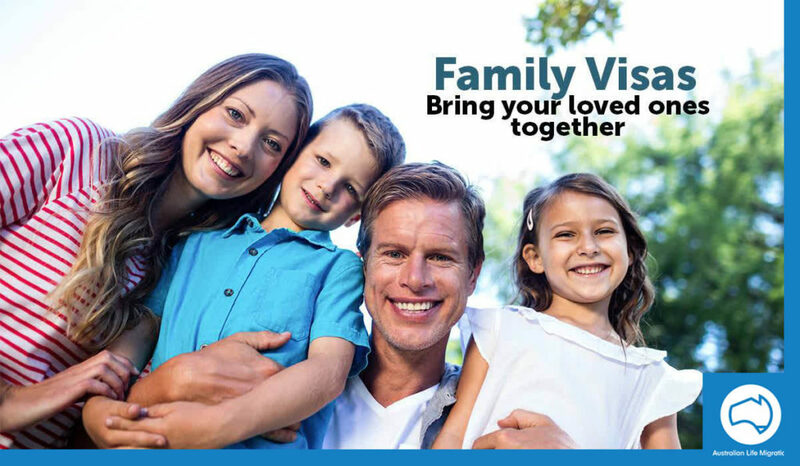 There are a number of migration options for parents, children, and other family members of Australian citizens, Australian permanent residents, or eligible New Zealand citizens. Depending on your date of birth, the eligibility age for the age pension is 65 to 67. Parent visa (Subclass 103) for applicants under the aged pension eligibility age. Contributory Aged Parent Temporary visa (Subclass 884) – temporary visa for aged parent applicants requiring approximately 60% of the contributory fee. This visa permits up to 2 years residence in Australia before submission of an application for the permanent 864 visa which requires the balance of the contributory fee.